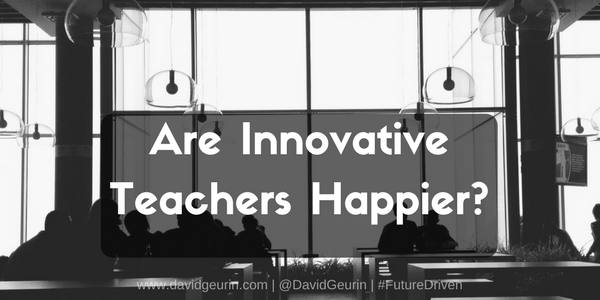 The @DavidGeurin Blog: Are Innovative Teachers Happier? I remember a post from George Couros about a teacher sharing how innovation had helped with improving classroom management. 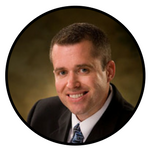 The educator reported that "the more innovative I have become, the less classroom management I have to deal with." It was a great post, and I think the idea definitely has merit. Recently, I've noticed another thing. 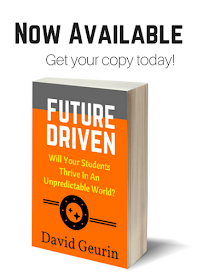 It seems like educators who have the inclination to take risks, innovate, and empower students, seem to have more energy and seem more satisfied in their jobs. It seems like innovative educators are happier. They seem more optimistic. They seem to have more hope. When they face problems, they see lots of possibilities to address the issue. They are willing to try different solutions. They aren't always expecting something outside of their control to change. They look to themselves first or partner with colleagues to find solutions instead of expecting a different structure, schedule, program, etc. to make the difference. There are so many highly committed educators working extremely hard, putting in a ton of effort, who seem to be carrying the weight of the world on their shoulders. Sometimes they are trying to 'will' students to learn, but the methods they are using are the same ones they used last year or the year before that. They are just pushing harder with the same methods. 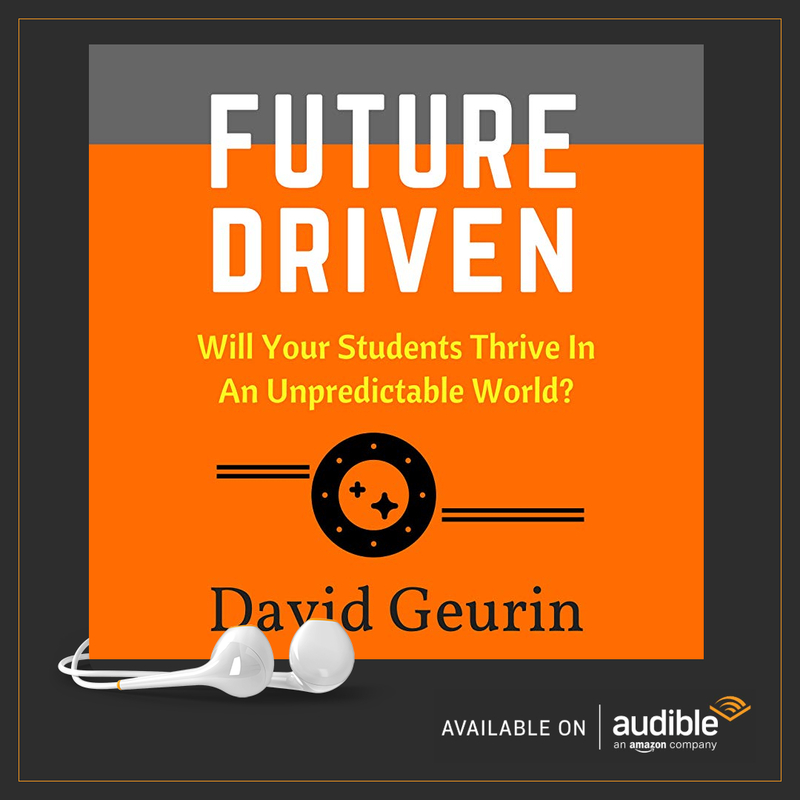 The innovative teacher will ask, "What might work with this group of students?" The innovative teacher is willing to try just about anything to reach these kids, all of them. These teachers are working hard too, but they are willing to change and be creative and step way out of their comfort zone to help kids learn. They aren't just working harder. They are becoming more flexible in their thinking. There might be a better way to do this. They look for ways to make learning work better for kids instead of trying to force kids to adjust to how learning works in this class. But why do they seem happier? More satisfied? I think it's because they are hopeful for the future. They believe a better outcome is possible if they keep growing and learning. Other teachers are attached to their methods, their way of doing things, and when it keeps failing, well, that's quite disheartening. The happiest teachers are the ones who are connecting, learning, trying new things and believing that even though things might be tough now, things can and will get better. So what do you think? Are innovative people happier? Leave a comment below or respond on Twitter or Facebook.